As technology has made its way into the construction industry, workers as well as management have come to rely on the use of apps to perform many of their daily tasks. 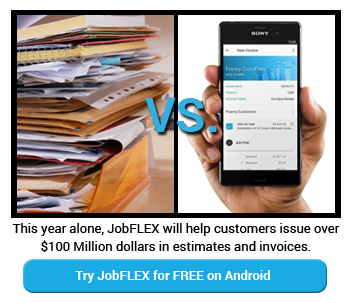 At JobFLEX, we’ve seen an explosion in the growth of our invoicing and estimating app and now other construction apps are experiencing the same thing. Whether it’s tracking productivity, providing job estimates, sending time sheets to company headquarters, or even ordering supplies for a job site, it’s now possible to accomplish almost anything with the right app and a smartphone. TSheets (who previously named JobFLEX one of their top 10 best construction apps) put together this infographic which does a nice job detailing exactly how and why apps get used in construction. If you own a construction company or are employed by one, here are some of the most popular apps for construction companies and the benefits they offer. One of the most popular construction company apps used today, Viewpoint uses Grid Time Entry that resembles a spreadsheet to track time and productivity. Along with this, it also allows users to take job site progress photos, and then organize them by date, location, and job code. Along with Viewpoint, Construction Manager is also used by more and more construction companies. 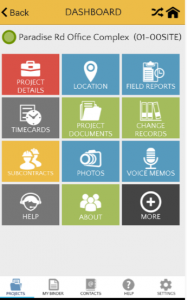 Used by more than 500,000 people at construction companies around the world, this app lets project managers transfer daily reports, project estimates, and other information between the building site and their office. In addition, the app also lets estimators and salespeople create on-site estimates, enabling them to be much more efficient. Very helpful in managing safety inspection programs, this app can automate virtually any type of inspection that’s done on the construction site. This can include safety audits, property assessments, work orders, and service management. One of the best iPhone apps available today, PlanGrid is very popular because it lets contractors and architects collaborate on project plans. By doing so, they can upload specs and photos along with the project plans, enabling them to work together in real-time even if they are at different locations around the world. 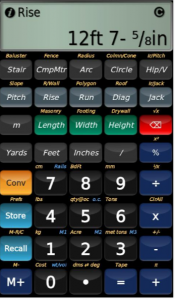 One of the most advanced construction calculators available today, BuildCalc can figure out how much drywall is needed for a job, how many stairs will be needed for a building, and many other tasks, then use available data to calculate costs that are extremely accurate. 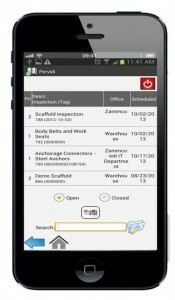 Available on iTunes and Android, it’s growing in popularity with many of the largest construction companies worldwide. An interactive 3-D presentation app, BIMx has won numerous awards and continues to be one of the most impressive construction apps on the market today. Used extensively as a presentation tool for architectural designs, it allows construction companies, architectural firms, and clients to attend a presentation using only their smartphones, letting everyone interact with one another. A drawing and drafting app, AutoCAD 360 enables its users to view, edit, and share drawings on their mobile devices. Very useful for large projects, it’s available on Android, Windows, and iTunes. 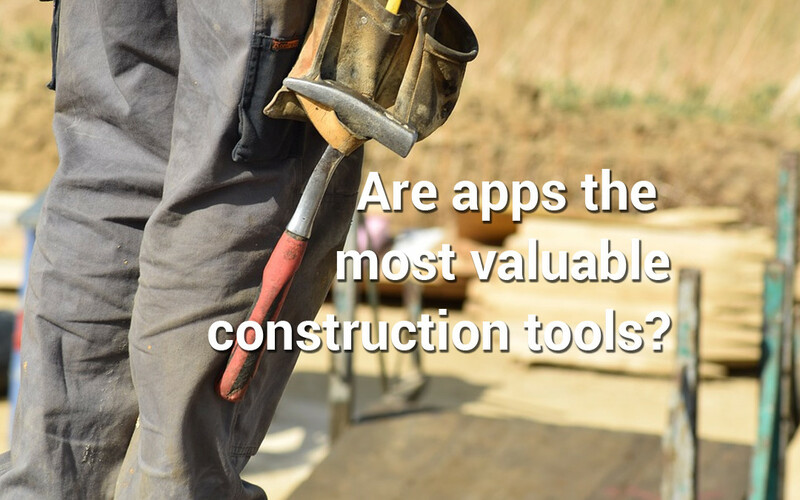 With the continuing use of mobile devices at construction sites, there’s no doubt these apps will be used more and more in the years ahead. Whether it’s providing a job estimate or participating in a presentation with architects and engineers located around the world, these apps make it possible.